Today The TORO Company continue to strengthen our position as a leading worldwide provider of innovative solutions for the outdoor environment, including turf, snow and ground-engaging equipment, and irrigation and outdoor lighting solutions. 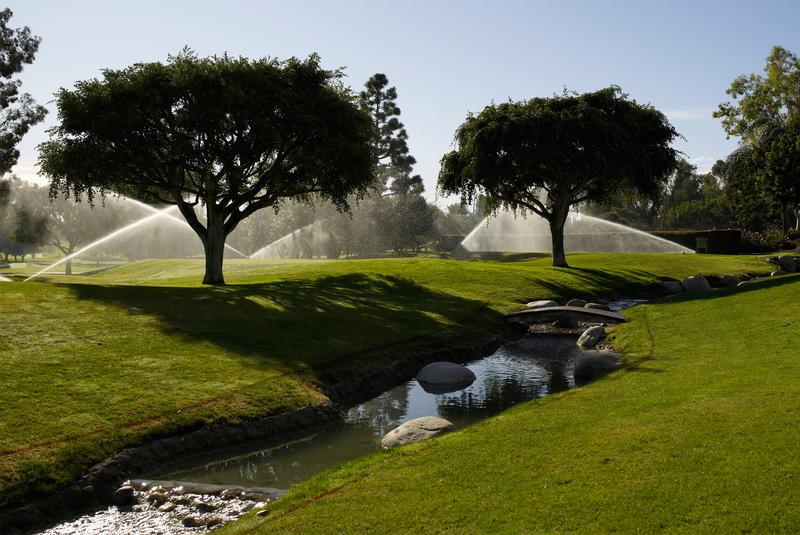 Through a strong network of professional distributors, dealers and retailers in more than 90 countries, we proudly offer a wide range of products across a family of global brands to help golf courses, professional contractors, agricultural growers, rental companies, government and educational institutions, and homeowners – in addition to many leading sports venues and historic sites around the world. We are honored to have our products used at such notable sites and events as Chambers Bay Golf Course (site of the 2015 U.S. Open), St Andrews Links in Scotland (host of the 2015 Open Championship), Cricket World Cup 2015 in Australia and New Zealand, Jack Nicklaus Golf Club Korea in South Korea (site of the 2015 President’s Cup), Rugby World Cup 2015 in London, the Wimbledon Championships, the Super Bowl, Real Madrid Club de Fútbol in Spain, Rose Bowl Stadium, and the Walt Disney World® Resort. We are honored to serve these and the many other venues around the world. 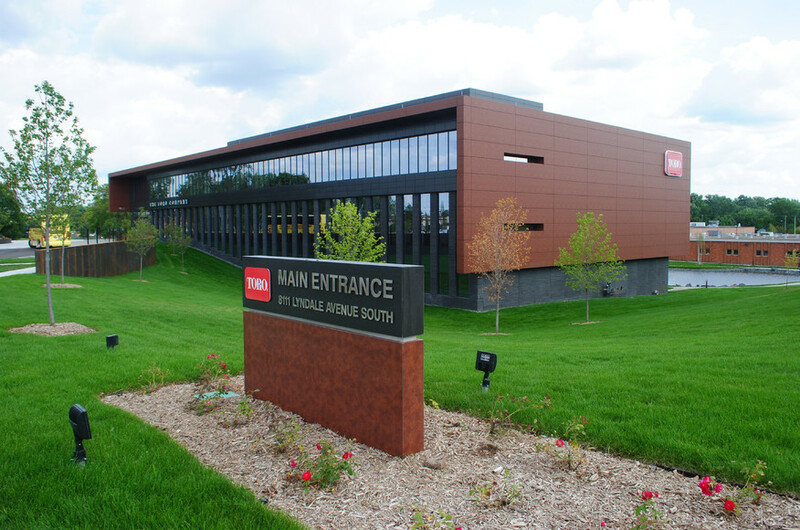 For more information about Toro company, please view Toro fact sheet. To help our customers enrich the beauty, productivity and sustainability of the land.